The work and programs offered by the National Youth Science Forum would not be possible without the support of a number of collaborators. We would like to acknowledge and thank all those listed here, who opened the doors of their labs and work sites to our participants in 2019, volunteering not only their time but also their passion, knowledge and enthusiasm for STEM. These lists do not include our official funding partners, who donate both their time and funding to support the running of the NYSF organisation as a whole. 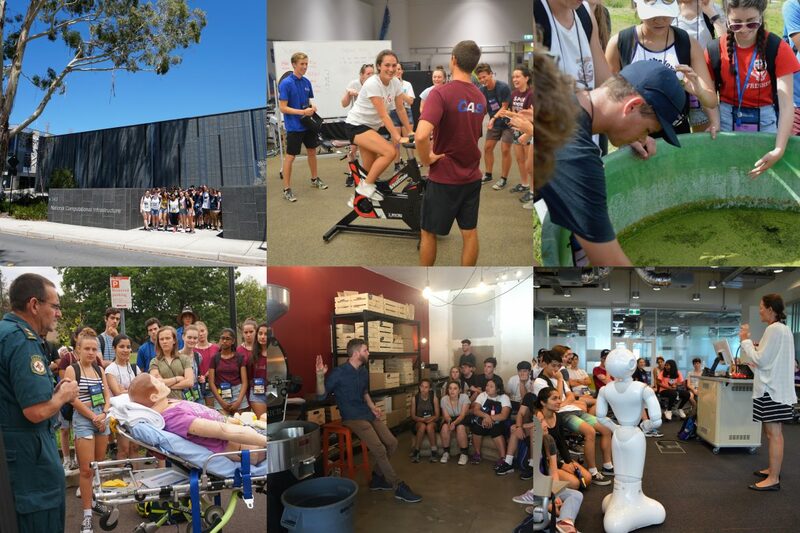 Starting in 2018, the NYSF expanded our NYSF Year 12 Program and the NSTSS Teachers Program to Brisbane as well. We'd like to thank all the new collaborators we have had the opportunity to work with as a result of this expansion. 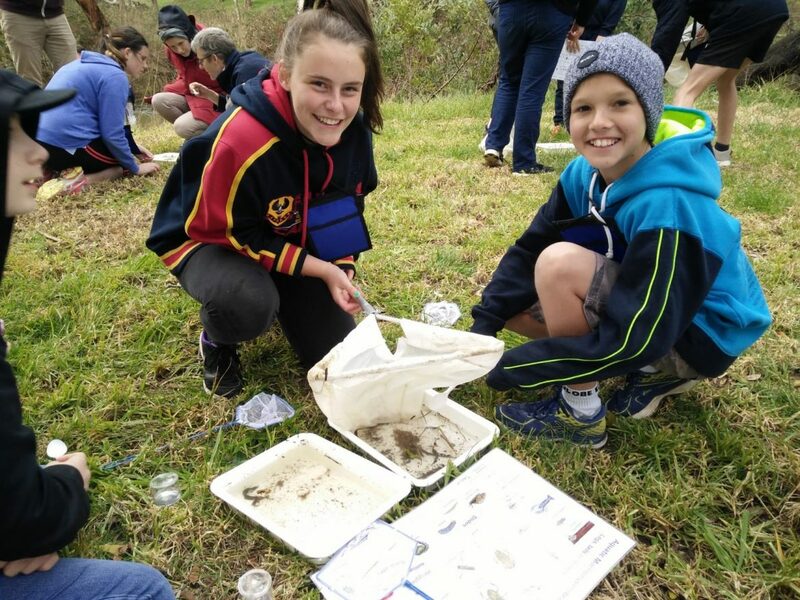 Beginning in 2017, the NYSF launched a new program based in Adelaide. 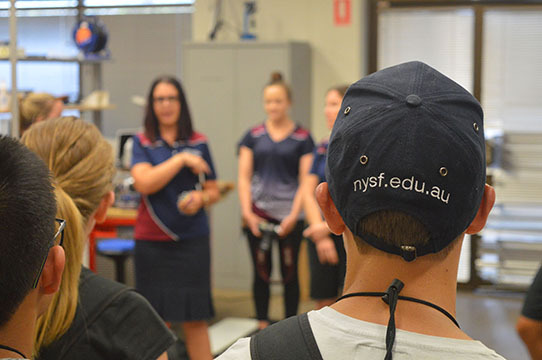 The NYSF STEM Explorer Program is for students in years 7 and 8 which aims to spark students' interest in STEM at an earlier age by showing them real-world applications and career options.